$125: All skaters raising $125 attend a clinic with Jason! You also win an event wristband! $250: Meet Jason for pictures, autographs and Q&A session. One parent welcome! $500: Original artist’s rendering poster of Jason. $1,000: Jason will present you a signed Certificate of Fundraising Excellence during the Q&A session! $1,500: Jason will present you a signed medal declaring you are a FUNDRAISING CHAMPION! $3,000: Pose alongside Jason in the official event picture that Jason will post to his social media followers! Go for the top! Our top overall fundraisers will win awesome experiences with Jason! Top 30 will participate in an additional private clinic with Jason. 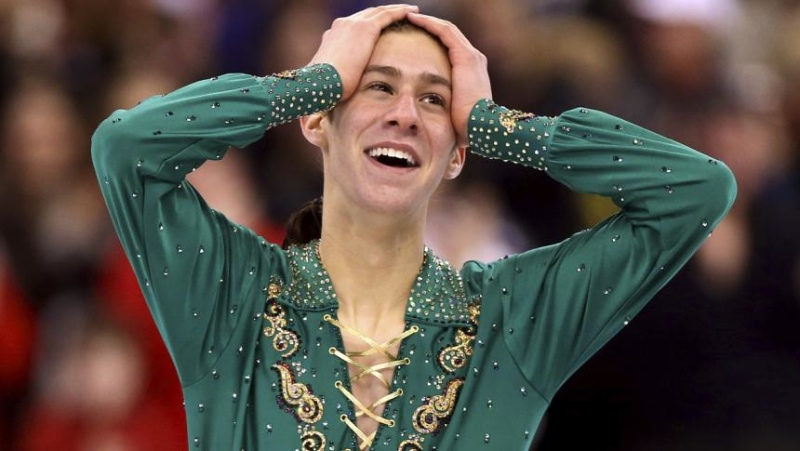 This is an amazing opportunity to get tips from a world champion skater! Top 10 will attend a private lunch with Jason. Bring your questions, your camera, and your appetite! Top 2 will attend the private Jason – seated next to Jason!